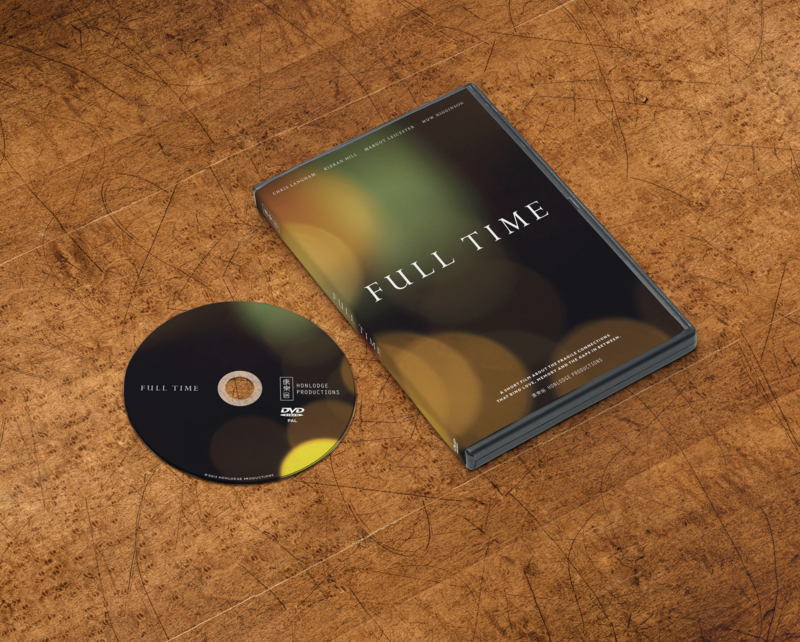 ‘Full Time’ is the second short film from Honlodge Productions, the Oscar and BAFTA-nominated team behind The Voorman Problem and is produced in association with Deckchair Productions. 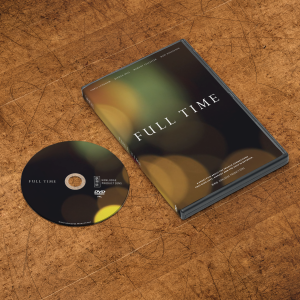 ‘Full Time’ examines the fragile connections that bind love, memory and the gaps in between. This Collector’s Edition features an 8 min behind the scenes documentary. This DVD is only available in PAL. Michael returns to his childhood home in the north of England to accompany his father to one last trip to the football. Michael, a successful photographer in London, no longer feels at home in the parochial environment of his upbringing. This Collector's Edition features an 8 min behind the scenes documentary.